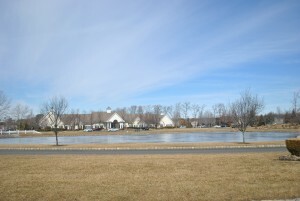 Find your new home in The Fairways at Lake Ridge in Lakewood NJ. 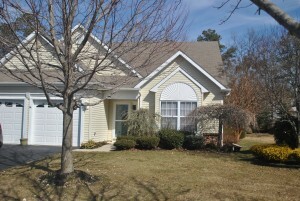 The Fairways Lakewood NJ is an Active Adult, 55 + Over 55 community in Ocean County was built between 1997 and 2002. A variety of detached homes and attached houses are available, with either two or three bedrooms and one or two car garages. 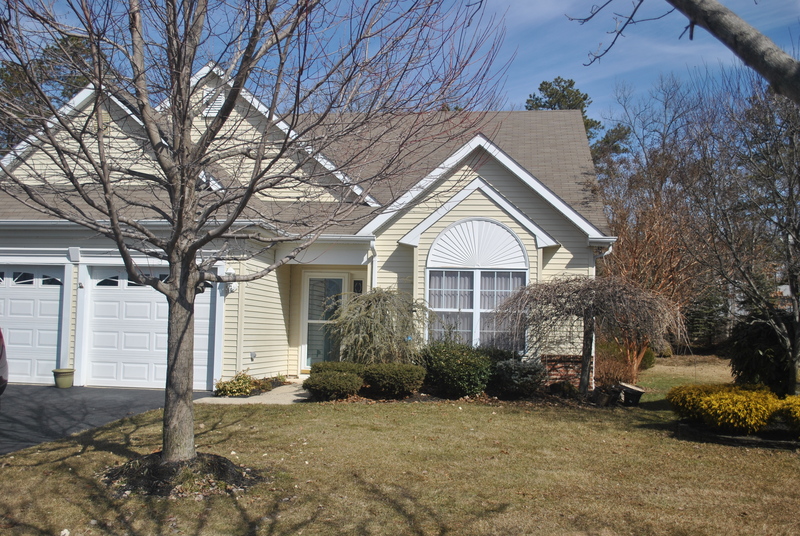 The homes range in size from 1,300 to almost 3,000 square feet. Additionally, some homes have basements and/or lofts. There are over 1100 homes in Fairways at Lake Ridge, Lakewood NJ. Feel secure here due to the fact that this is a gated community. There’s a homeowners association, consequently a monthly association fee will be assessed, which covers lawn maintenance and snow removal. Accordingly, you won’t need to perform this chore. 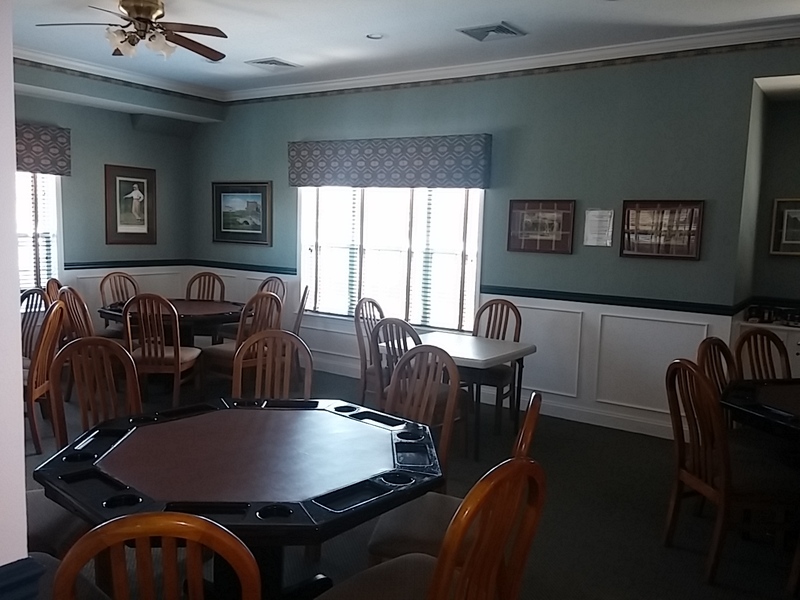 The 16,500-square-foot main clubhouse is the social center of Fairways Lakewood NJ. 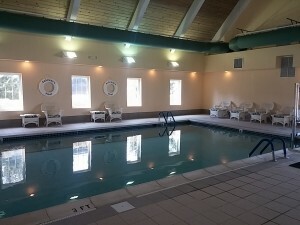 When the weather warms up, swim in the heated in ground pool. Conversely, when the weather is cold, swim indoors. 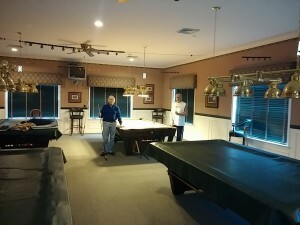 Additionally, you’ll find billiards, exercise facilities, tennis courts, jogging trails and more. 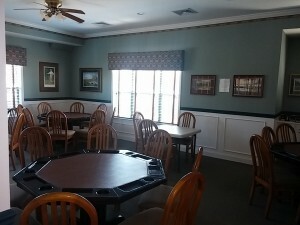 Activities and parties are hosted in the grand ballroom. Plus there are numerous clubs and activities, in addition to trips to New York and Atlantic City. While Fairways Lakewood NJ at Lake Ridge doesn’t have a golf course, it’s adjacent to Eagle Ridge Golf Club. 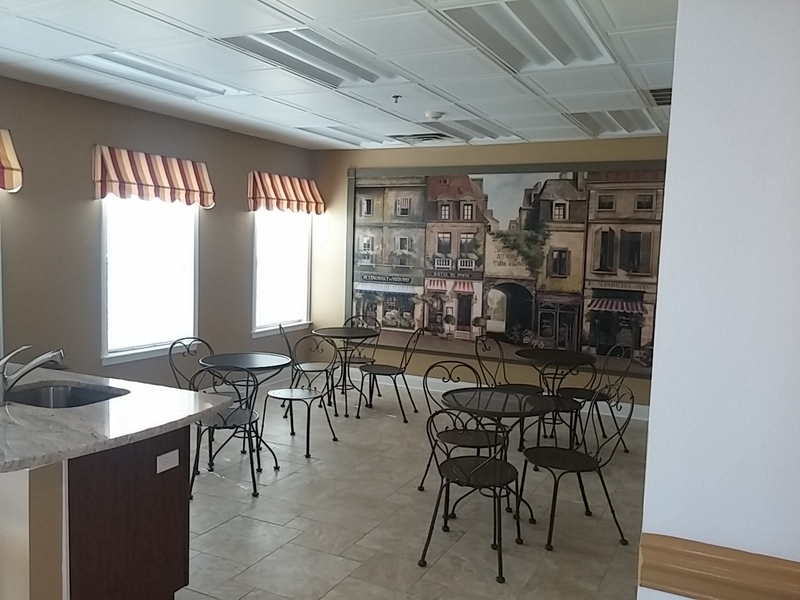 Fairways has a great location because east/west transportation is available via I-195 or Route 70, while north/south is available on nearby Route 9. In addition, Ocean Ride provides bus transportation within Ocean County. There are 12 bus routes connecting key residential areas with popular destinations such as shopping, employment, social services and connections to other means of transportation. When you’re ready to buy or sell an active adult community home in The Fairways at Lake Ridge, contact us.